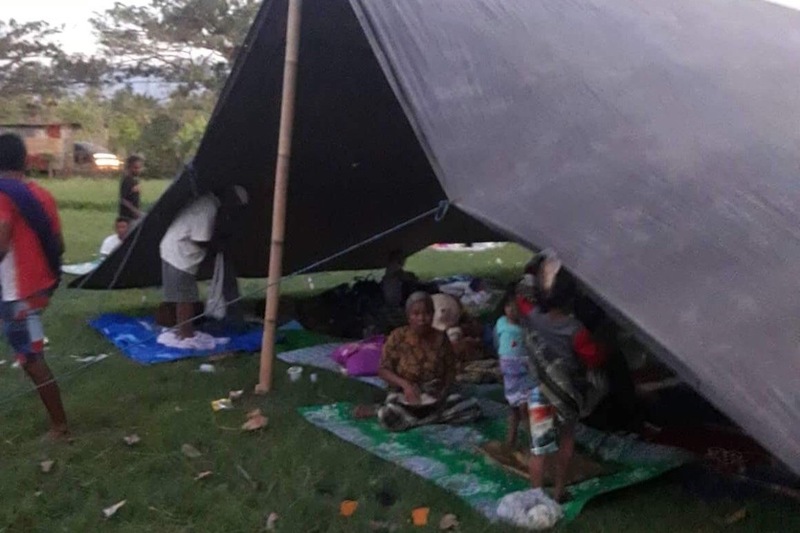 As you have seen over the past couple of weeks, Bali, Lombok and the surrounding islands such as the Gili Islands have been affected by multiple earthquakes. This has devastated local businesses, families and their homes. The search for survivors is ongoing, and unfortunately the death toll continues to rise. 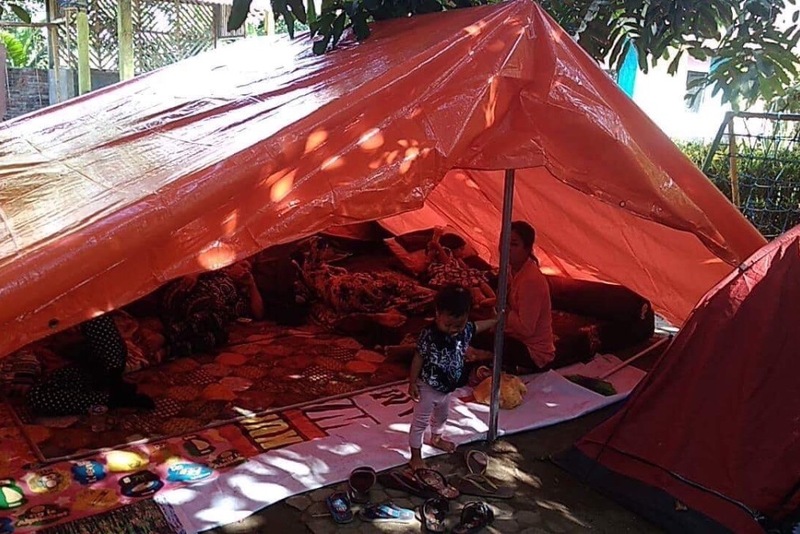 We had already planned to visit Gili Air and Bali with a group of friends for a vacation during the last two weeks of August.. but we now feel it is only right that we use some of this time to help those who have been affected. The first part of our trip, we had planned to spend on Gili Air.. where we have a close relationship with some of the locals. At present, the islands are without power and water, and supplies are low. Boats to the islands have been cancelled with locals and tourists evacuated. For the locals, this time of year is meant to be “peak season” which means the affects of this disaster will be felt long after the rubble has been cleared. We feel so much love and gratefulness for our Indonesian neighbours, who provide thousands of Australians with a much loved holiday destination year on year. This is a time for us to come together and make a difference. Currently we have a group of approx 30+ Australians arriving in Bali on August the 16th from Melbourne, Adelaide, Brisbane and Perth. We are prepared to take supplies with us, and or buy them when we get there. 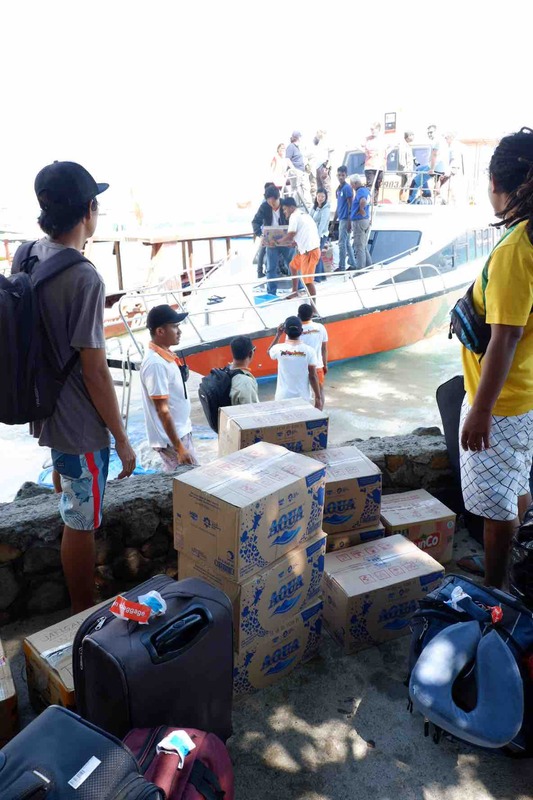 We are unsure if the boats will be running when we arrive but we are going to make it our mission to take whatever we can over to Gili Air. Some of us have already started collecting clothes to take over. We hope to raise vital funds to help the island and those who reside there rebuild what we can. We will assess the situation when we get to Indonesia and keep everyone up to date on where donations will be shared. We will post photos and further updates as the trip goes on. 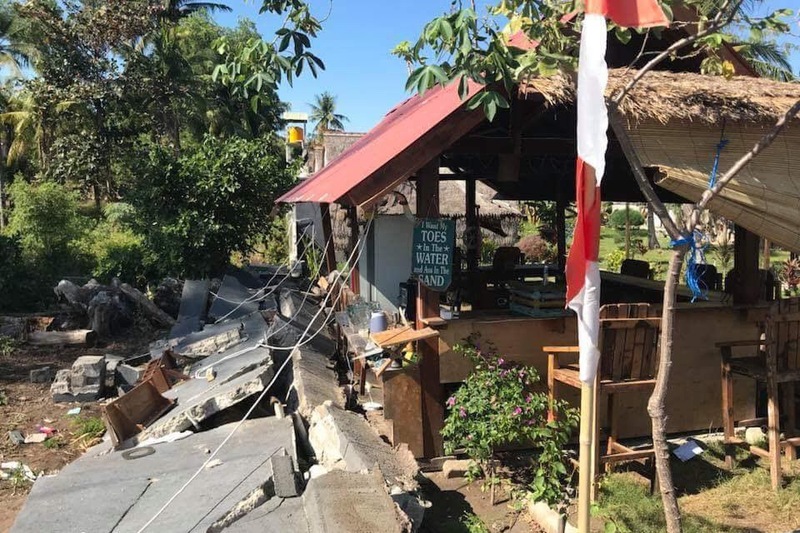 Any help will make a huge difference to the families and businesses of Gili Air. Whether we buy food supplies, blankets, medical supplies, or materials to help families rebuild their houses.. whatever we can do, we will. Hi all! Another update for you. Not only did we receive a large amount of cash donations from all of you generous people, but we also received a huge amount of items of clothing and goods to giveaway. Check it out! How amazing! Not really sure how we fit it all in our luggage to be honest, but we did! Thank you. These are now ready to be shared around with people from the island. We wanted to let you know that we will now be focusing on doing the work, and will provide another detailed update at a later stage. As you may know already, we experienced our first earthquake yesterday. What a strange feeling it was. Please know that everyone in Gili is safe and sticking together. We are fine, but feel sad that it continues because the locals are still very scared. We are planning to get over to Lombok too as mentioned, but unsure when at this point in time. Please continue to hold Indonesia and its people in your thoughts and prayers. It will take an extensive amount of effort to recover and rebuild from this. But it is still happening. We are staying positive. Thanks again, take care all. Warm regards, Krystal and Kate. Welcome to Gili Air. Today we arrived by fast boat from Bali. We were joined by some volunteers from Four Paws who were heading to Gili T to assist the animals on the island. When we docked we were welcomed by the local police and people, who knew we were on our way today. Riki, Krystal and I chatted with the police who welcomed us with open arms and were grateful for our offerings to donate. The team helped us move our first lot of supplies into a storeroom ready for distribution. It has been a unique experience so far as we are the only tourists on the island and most of the businesses are still closed on minimum electricity and supplies. However we would like everyone to know that Gili is safe. We are now just taking some time to settle in and will resume working and hopefully also head to Lombok after the weekend once we have a set plan. Can’t wait to update you all further with more pictures and videos soon. Thanks again for all of your support and helping us make a difference here. 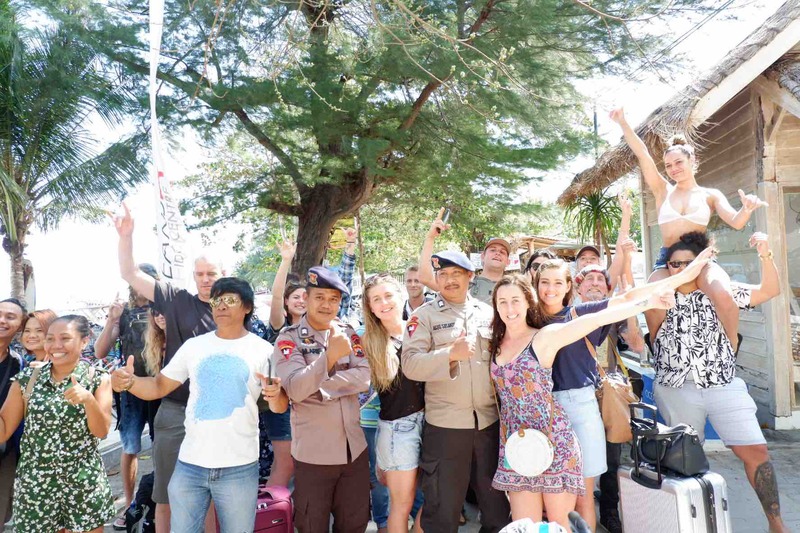 Lots of love from us, and the people of Gili Air. Our amazing team in Bali have been working hard today! 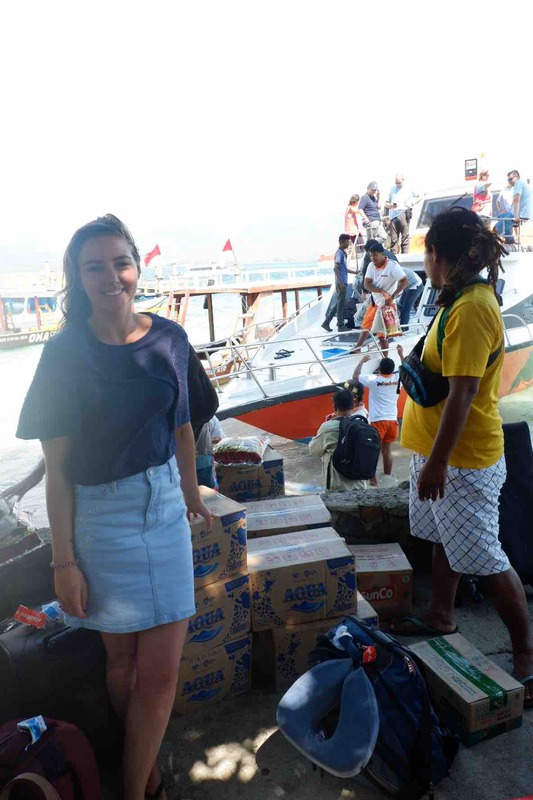 The first lot of supplies have been purchased from our fundraising kitty and are waiting at the fast boat office ready to take with us to Gili on Friday! 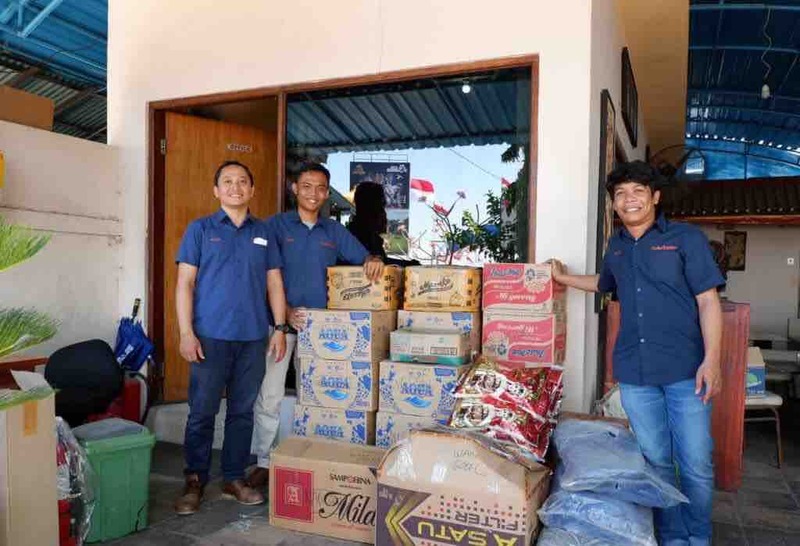 Special thank you and mention to our guys on the ground in Bali doing the running around - Riki, Rizal and Diky + @thebalitripmate who has helped us with purchasing, transport and the transporting process. We have all been in contact over the past week, discussing options and plans while coordinating this campaign and we couldn’t do without our team. Tomorrow night, we fly to Bali in the evening. We will continue to keep you all updated once we’re on the ground. Once again, thanks for your support and donations. It really means the world that we can all do our part to help during this difficult time for Indonesia. Much love, from Kate and Krystal. From L to R: Riki, Diky and Rizal. 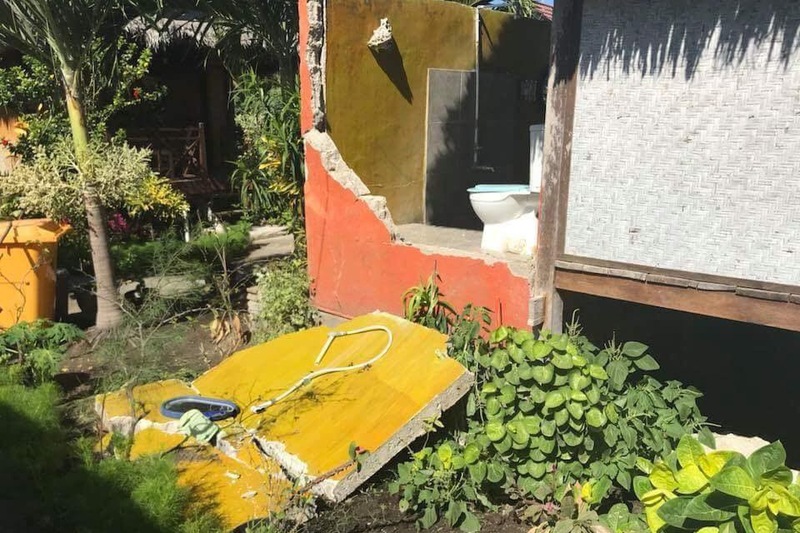 We just wanted to give you a quick update and also express our gratitude to everyone that has donated and shared our Gili Air Earthquake campaign. We have reached 50% of our target already! The amount of love support and generosity we have received is overwhelming! So Thankyou for helping us make a difference! Our main focus when we get there is ensuring people have enough food water and shelter. 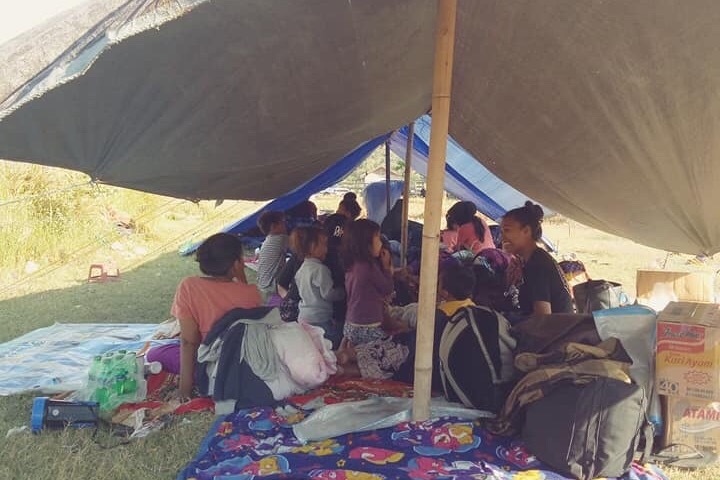 A lot of our friends are currently living in tents , relying heavily on donations as they have lost everything and don’t have any income. I know we can’t help everyone but even if we can just slightly reduce the financial burden during this difficult time it will be a big help and they will be so greatful.